There are thousands upon thousands of haunted locations throughout the world, at least many tourism boards want you to think these locales are completely haunted with ghosts and evil spirits. Some of the castles featured on this list have been known for being haunted, and some people have even recorded ghostly presences and happenings throughout the halls and various rooms. Unexplained sounds, disturbing sights, and more are sure to scare many people away. 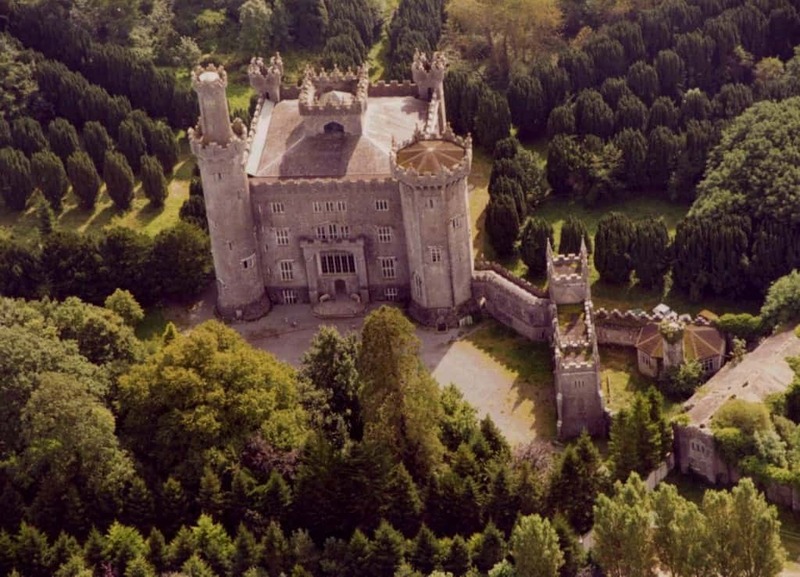 Here are ten of the most haunted castles in the entire world. 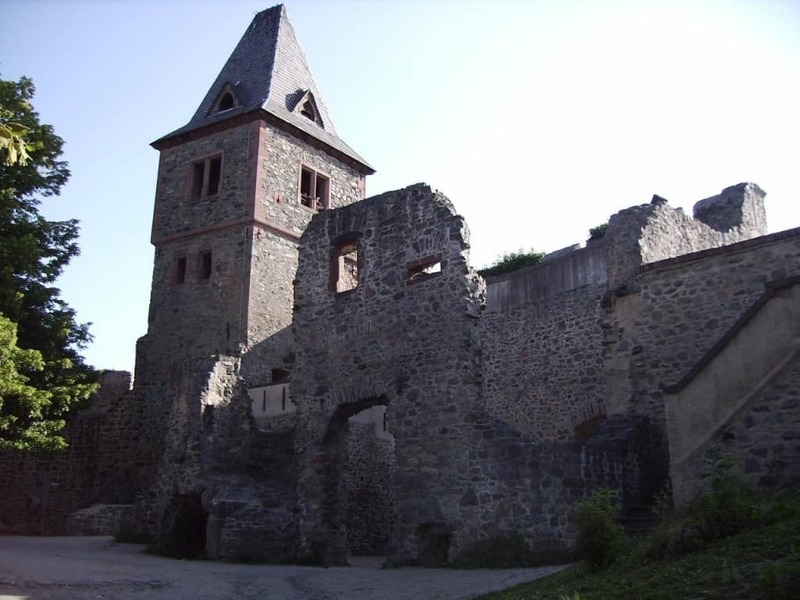 Frankenstein Castle has become famous since the tales from the Gothic novel became so wildly known. 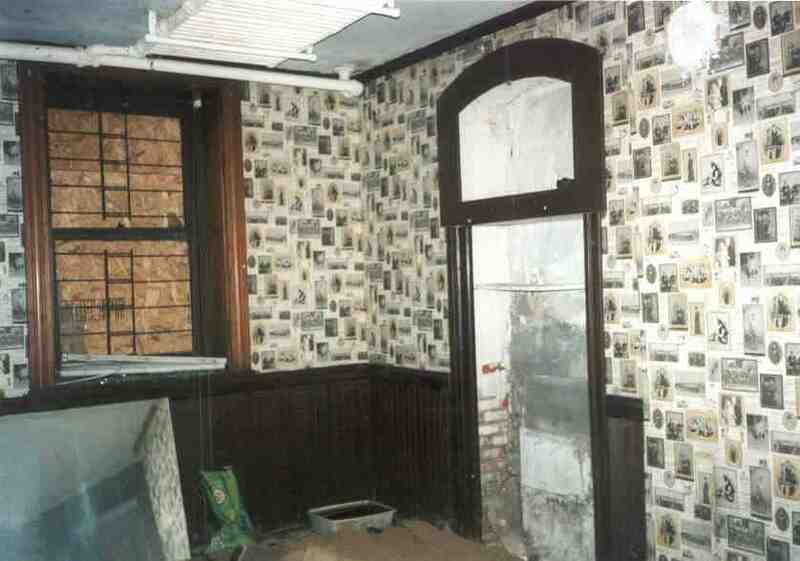 The Ghost Hunters International team has proven there is some form of paranormal activity going on within these halls. Leap Castle, built by the Irish O’Bannon clan within the 13th century, has a long, bloody past behind it. 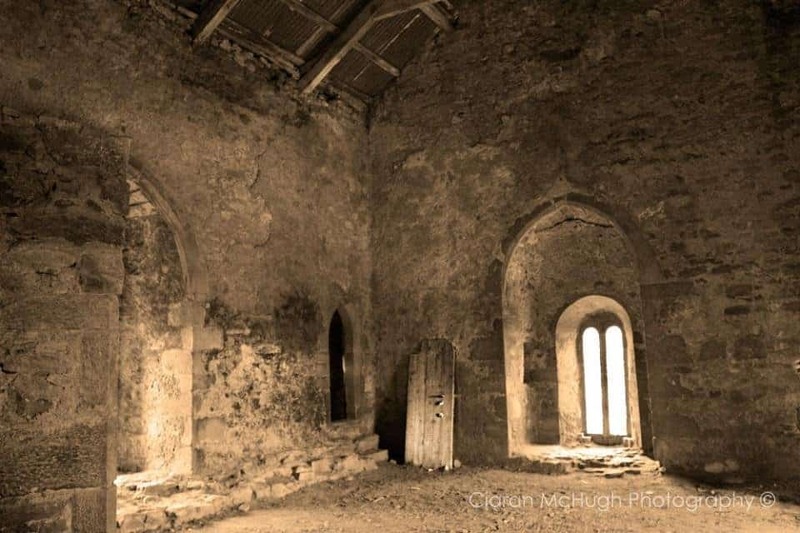 Known for a brutal fratricide in the castle’s chapel, known as the Bloody Chapel, the castle was used as a prisoner holding ground and execution area. 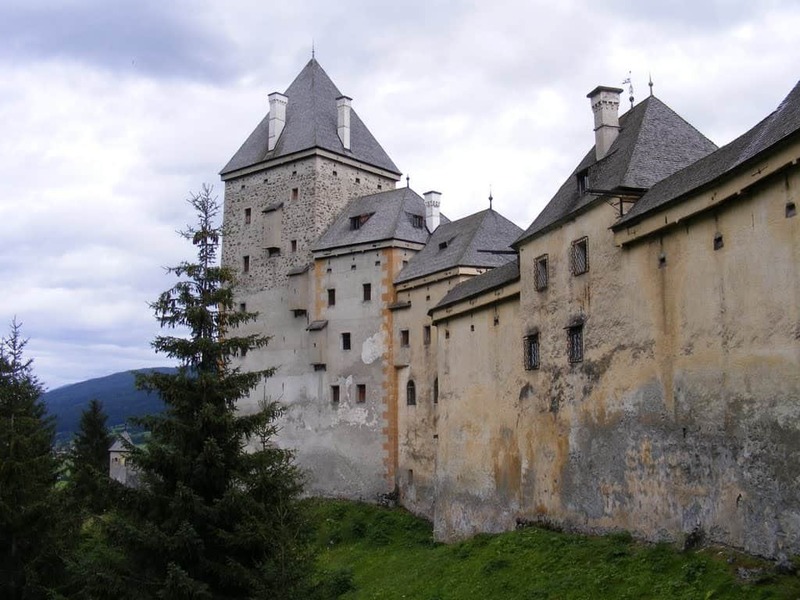 Zvikov Castle is single-handedly one of the most important and historic early-Gothic castles throughout the Czech Republic. Wild events are known to happen, including unpredictable animal behavior, spontaneous fires, and plenty more paranormal hauntings. Moosham Castle, built near the end of the 12th century, has a gory and disturbing past behind it, as thousands of young women were executed during the witch trials of the time period. It was said to served as a werewolf refuge, too. 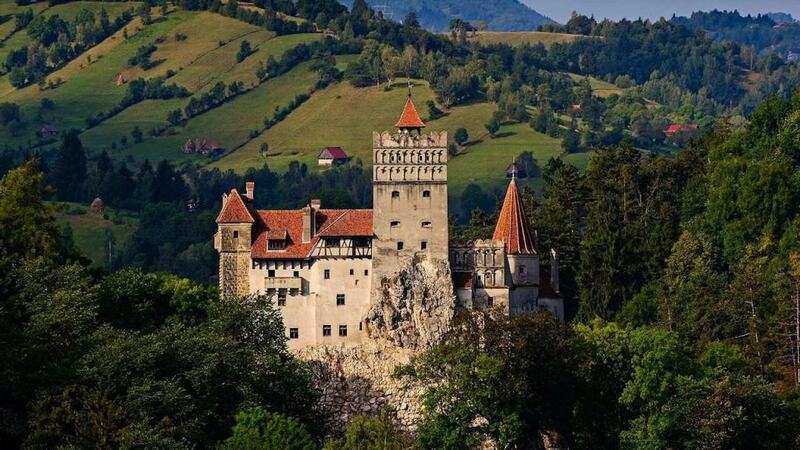 Bran Castle is thought to be the scariest standing castle in the entire world. 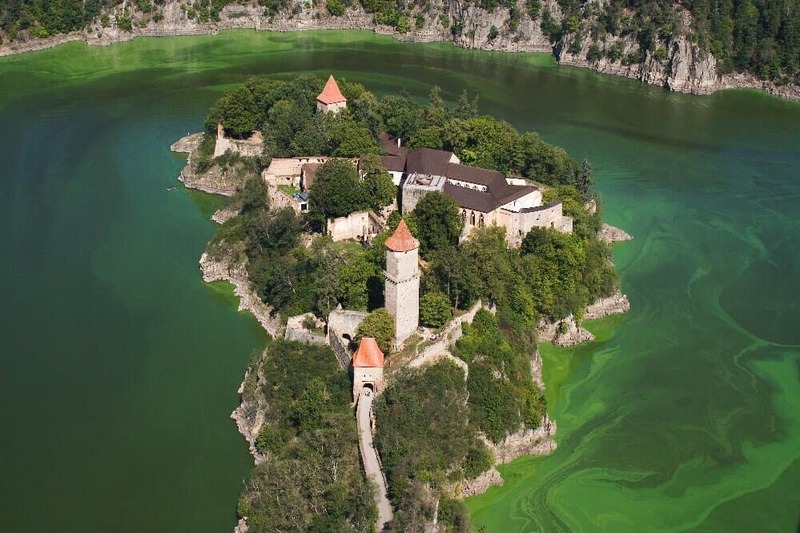 Bram Stroker’s novel, Dracula, was set within this locale, as Vlad the Impaler, or Vlad Dracula, lived in the castle for the entirety of his life. 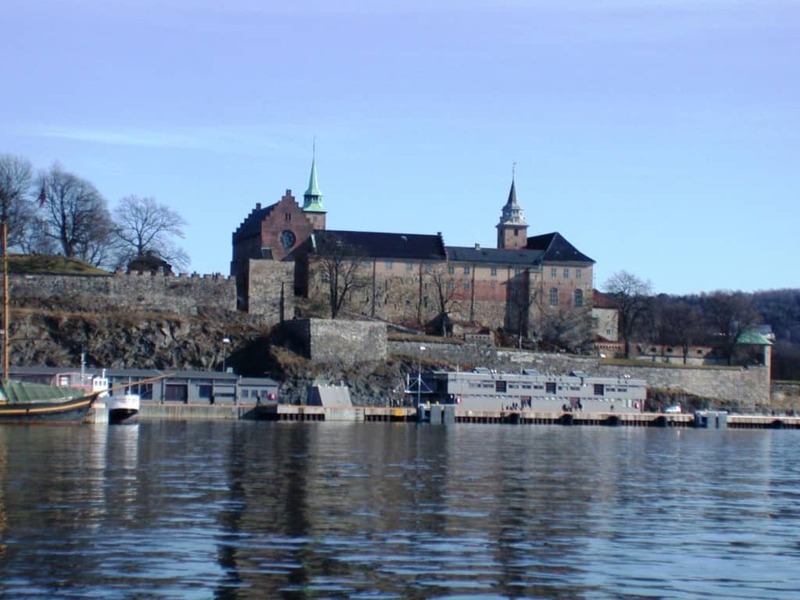 Constructed within the 13th century in an attempt to protect Oslo, Norway, the Akershus Castle is the scariest location in the country. The castle served as a prison where numerous people died. Nazis also executed masses of people in the castle. This Gothic-castle, Charleville Castle in Ireland, is the most haunted building on the island country. It has been featured on multiple reality television series regarding the paranormal, and has been said to be haunted since 1861 by Harriet, the Earl of Charleville’s daughter. Franklin Castle, found in Cleveland, Ohio, has a bad reputation surrounding it. There are multiple hidden passages and rooms, including a trap door leading into a tunnel going nowhere. Dozens of human baby skeletons were discovered in some rooms. 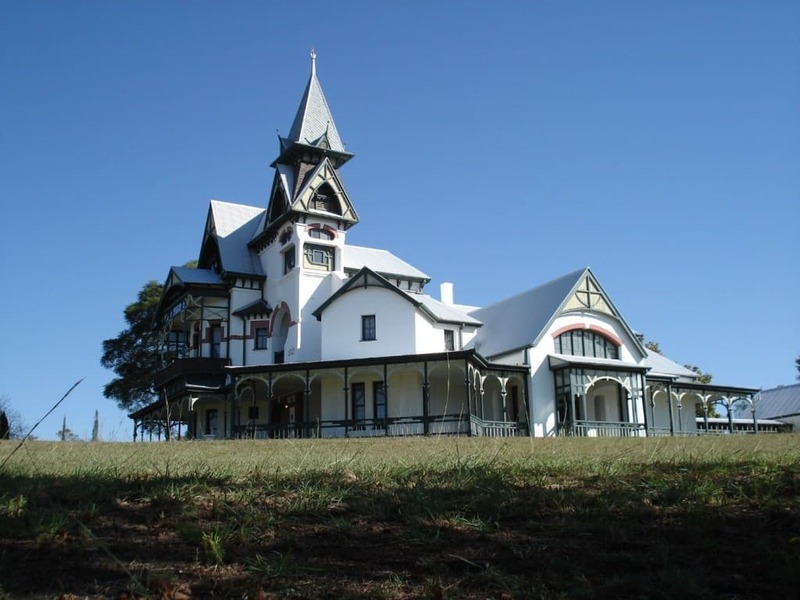 Erasmus Castle, known as “Die Spookhuis” or “The Haunted House,” is largely infamous for the ghost sightings and paranormal encounters visitors experience. The castle is open to the public for tours and gatherings, as too many people have experienced harsh happenings. 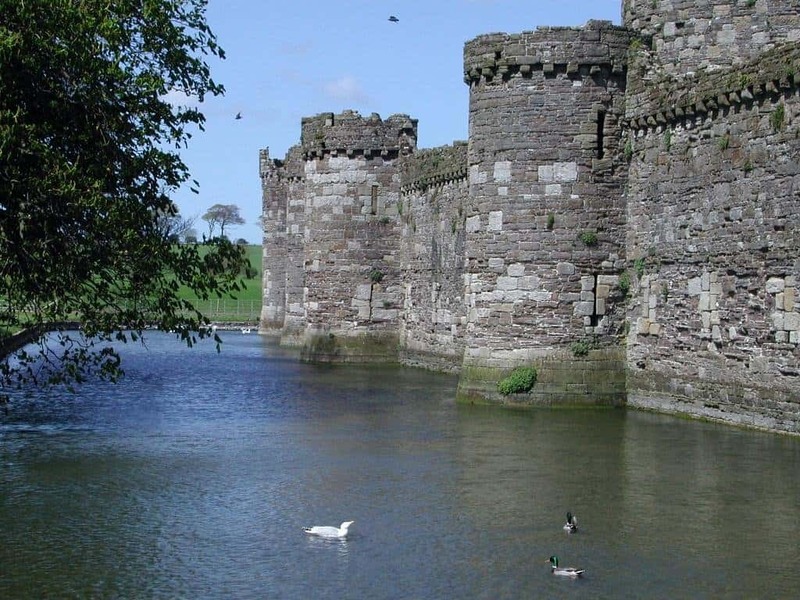 Beaumaris Castle is the single greatest example of concentric planning within a castle. The haunted medieval castle, located in north Wales, was built in 1330. Audio recording equipment has picked up strange echoes and chanting from absolutely nowhere. A sense of creepy loneliness is always present.